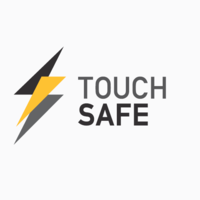 Touch Safe Ltd is a small team of electricians dedicated to a high level of service and competence. Our Mission is to be Professional at all times, reliable, friendly, polite, helpful and respectful to you and your home & business. Really pleased with the efficient service from Touch Safe Ltd when they carried out PAT testing for everything in our office. We will definitely be using them again for next year's testing. 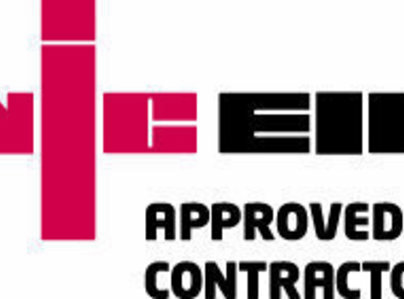 Very helpful professional service, would highly recommend them to anybody. They didn't just cut plugs off and dump equipment in a pile, they actually took time to carry out repairs and discuss issues. Touch Safe Ltd conducted our office PAT testing, both last year and this year. Right from the start they have been professional, friendly, and are very considerate, both in person and by email communication. There was minimal disruption to our office work, and the testing completed very smoothly. Any questions that we did have, they explained and answered until we were happy with everything. We will definitely be asking them again for our PAT test next year. The team were wonderful. They were efficient in their communications (reminding us we were due for testing) and carried out the PAT testing quickly and efficiently. Thank you so much! I needed demo equipment PAT tested for a conference. 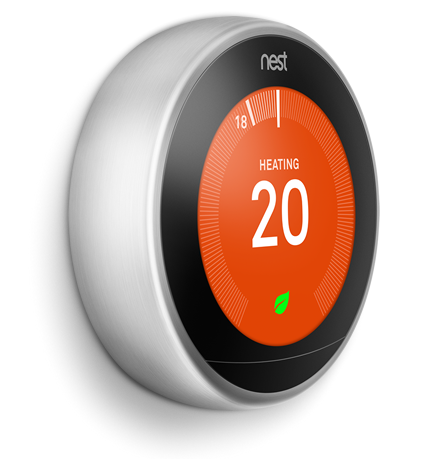 Touch Safe sorted it out quickly and competently - service was friendly and professional. Local small charity saying a big thanks! These guys are just the best, they really went over and above to do offer the best solution, price, and their flexibility to fit in with my schedule .. Amazing ... They gave me a great solution for my new electric box, and they even picked up a key as I work away a lot and came in, did the work, even facilitated western power to fit an isolation switch for me to ..... Amazing, Reliable, Honest, maybe not be the best priced, but well worth every penny for an excellent job done, am delighted, Thank You, Jason. 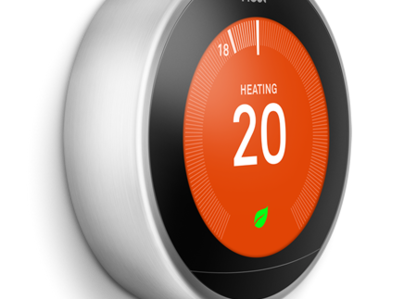 Touch Safe installed our new NEST Thermostat. They were very easy to talk to and did a great job on the installation. They cleared up after the job and were very reliable. Highly recommend them.